Professor Phil Hart joined Cranfield as Director of Energy and Power on 20 August 2018. Phil earned his B.Sc. (hons) in Marine Technology from Plymouth University and holds an MSc in Marine Technology (Subsea Engineering) and a PhD in subsea welding from Cranfield University. 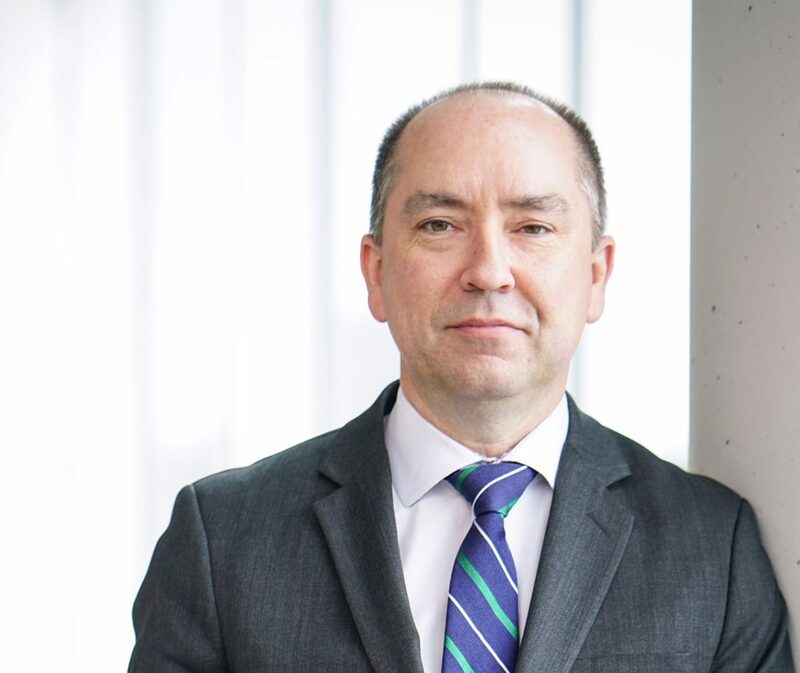 He has held a series of senior leadership roles within the marine, energy and power sector in the UK, Asia and North America as an engineering director, chief technology officer and chief operating officer, SVP and President. Working extensively in the offshore sector in renewables and in oil and gas, Phil has built a diverse portfolio of international expertise in marine energy systems and subsea engineering, developing intellectual property and technologies from fundamental research through to concept and then full commercialisation. He is a recognised industry leader in wave energy conversion technologies in the US and has advised the US Department of Energy on innovation strategies for this technology. Throughout his career, Phil has worked with governments and industry, securing technology development funding from, among others, the United States Departments of Energy and Defence and from Shell, BP, Huawei and Petrobras. With these partners, Phil has created novel development and commercialisation processes, ensuring that technologies withstand competitive threats, hold value and gain market share. In doing so, he has become especially skilled in identifying market needs for new technologies, understanding industry sector dynamics, establishing product appeal and designing company-wide strategies to exploit these opportunities, as well as development of high value equipment, devices and services for the marine and subsea sectors. His PhD involved development of a complex, high pressure welding chamber and gas injection/recovery system to simulate deep sea conditions for an industrial oil and gas consortium, and subsequently the hyperbaric GMA and PA welding processes to successfully operate at 2,500m water depth.